This turn-of-the-century Americanization of the famous morality tales of Dr. Heinrich Hoffman is sure to please the darker side of older girls. Not for the faint of heart, these tales, though classics, are the stern stuff of a Victorian era, which in today's light can be quite entertaining. About Heinrich Hoffmann (Author) : Heinrich Hoffmann is a published author and an illustrator of children's books. Some of the published credits of Heinrich Hoffmann include Struwwelpeter. 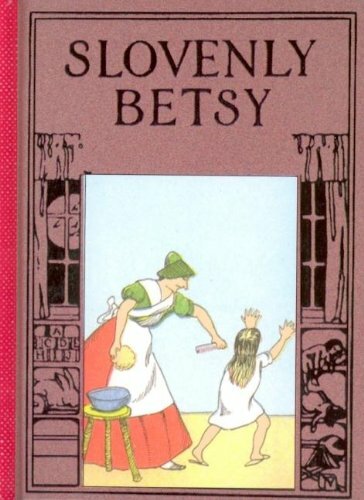 About Walter Hayn (Illustrator) : Walter Hayn is a published illustrator of children's books. A published credit of Walter Hayn is Slovenly Betsy.